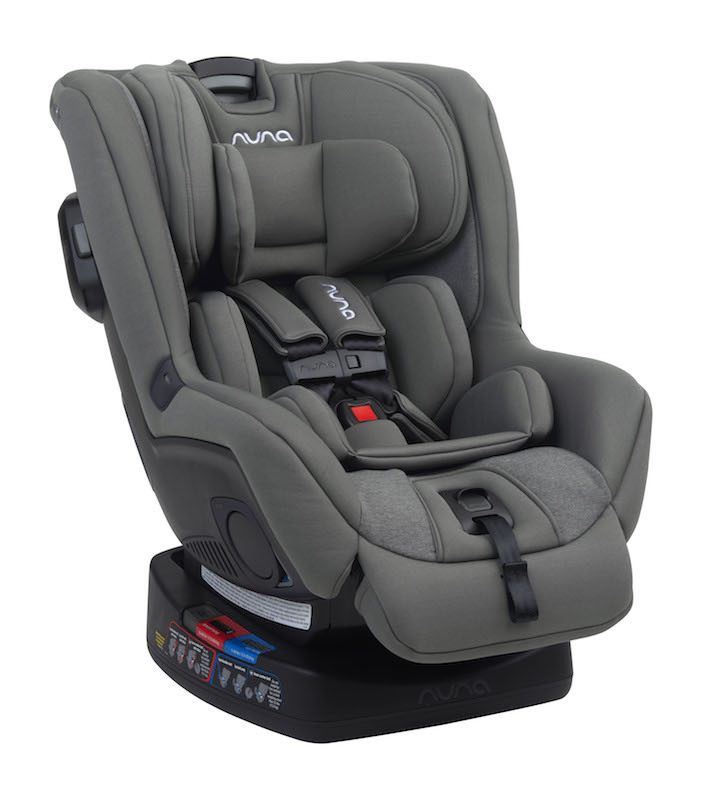 With the 2019 NUNA Rava Convertible Car Seats, NUNA has introduced the first entire lineup of flame retardant free convertible car seats. The main difference between the 2019 NUNA Rava vs the 2018 NUNA Rava is this lack of added flame retardants. 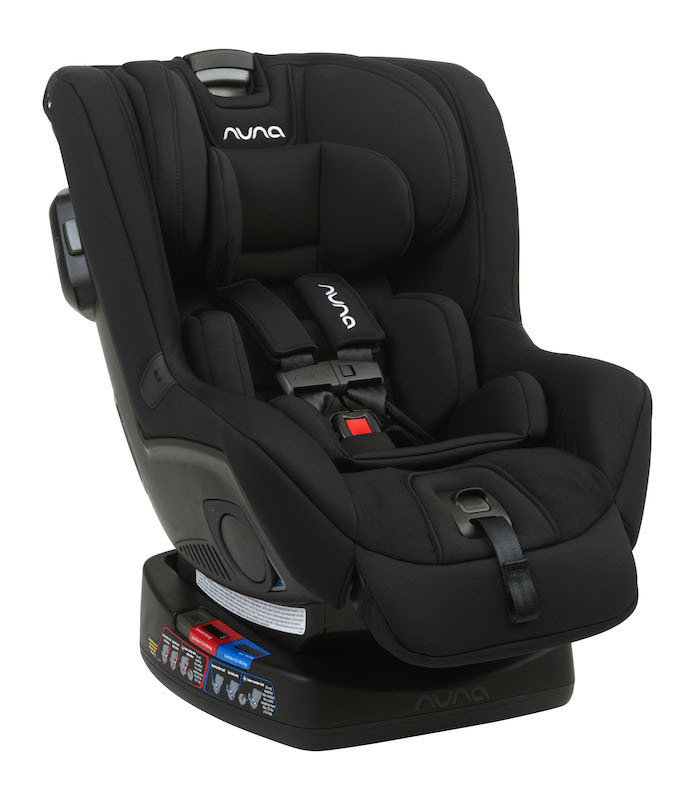 The 2019 NUNA Rava still offers a comfortable and safe car seat for your child while providing the ability to easily remove the bamboo cover for washing or maintenance. No added fire retardant chemicals - NEW feature of 2019 NUNA RAVA! With the NUNA 2019 Rava lineup, they introduced a couple new colors and discontinued a few oldies including Berry, Slate and Indigo.